Ample scientific research has proven that even brief diversions from work can dramatically improve employees’ abilities to focus on their jobs for longer periods of time, yet more than half of all contemporary workers continue to skip lunch breaks on a routine basis. Some of these workers don’t feel like they can afford to take the time for a Break, while others feel guilty about taking one. Unfortunately, this often leads to burnout and lower morale. Employers shouldn’t assume that there is nothing they can do to counteract these unhealthy trends. Nine out of ten American companies already offer some kind of breakroom for their employees, but they don’t have to stop there. 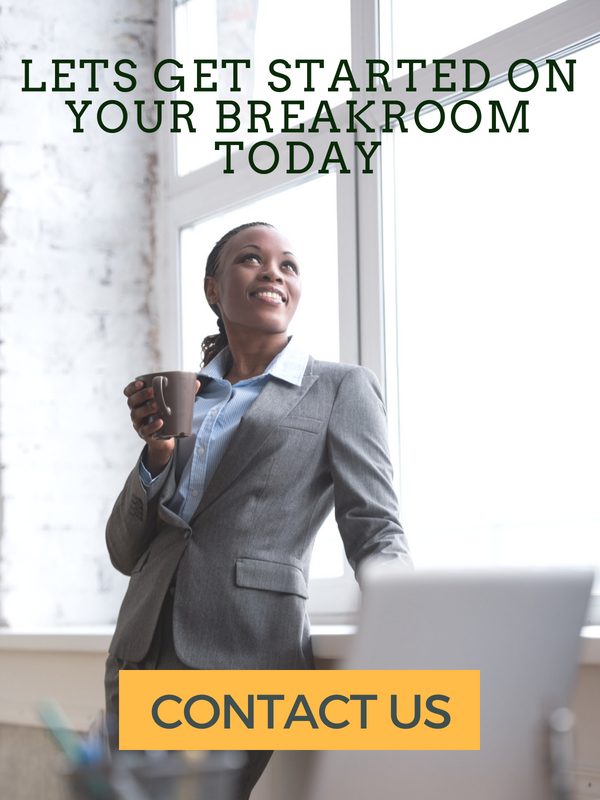 Read on to find out about a few Best Break room practices that can have a dramatic positive impact on employees’ abilities to disconnect from their work temporarily in order to return to it with new-found energy and enthusiasm. Almost 70% of modern employees say they consider access to snacks in the breakroom to be an enjoyable perk, yet only 43% of today’s employers offer snacks. This is a mistake. 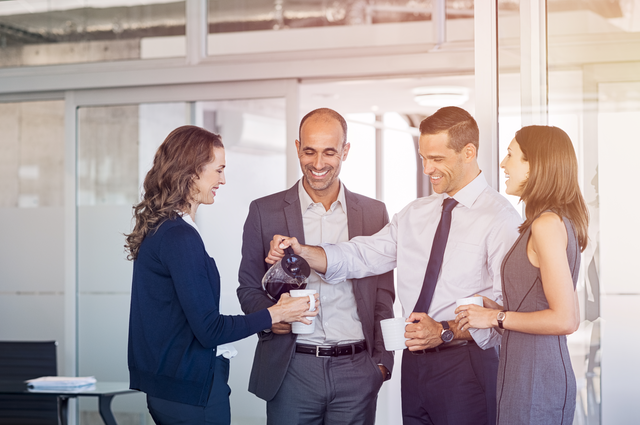 When employees must leave the office for coffee, beverages, and snacks, they have to waste their already limited personal time and often return to the office more stressed out than they were when they left. Add some Relaxing touches to the breakroom such as plants and pleasant, calming floor and wall coverings. If at all possible, try to allow in plenty of natural light. When this isn’t possible, consider painting the walls a calming yellow color instead of sterile white. The right Furniture can make an equally large difference on whether employees are able to spend their breaks calming down and enjoying themselves. Be sure to purchase chairs and tables that encourage a relaxing atmosphere and arrange them in such a way that employees can choose to socialize or to find alone time depending on their unique needs. Appropriate furnishings will help to encourage them to use their breakrooms to unwind and refocus themselves, allowing them to return to work after their breaks feeling refreshed and ready to tackle their jobs.